PARKQUIP offers a variety of Built In BBQ product options for building barbeques into your location. Overall there are four main styles of barbeque to choose from. 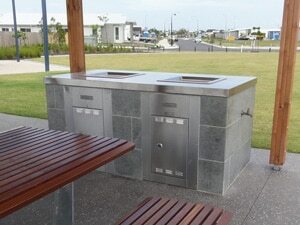 In our Park Pro range you will find the Queen Plate and the King Plate hotplates. 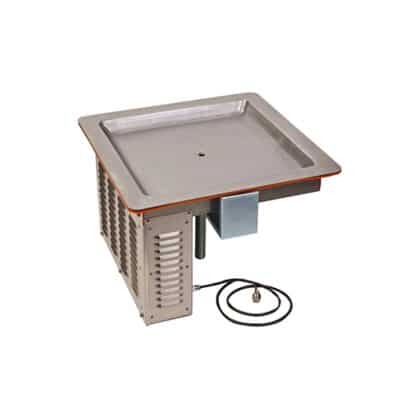 These barbeques are suitable for brick in construction, custom built enclosures or for installation into a suitable cabinet. They come as a complete unit so that the associated controls and adjustments necessary are all provided for easy installation. The door secures the controls and also hides the drip container for excess fats. 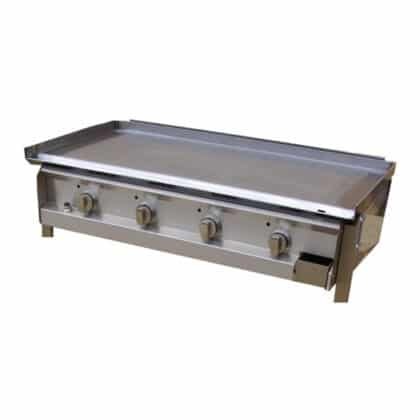 The King hotplate provides approximately 90% more cooking area than the Queen and is available in both gas and electric operation. 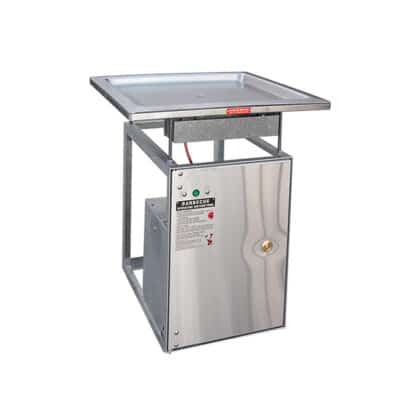 The Queen hotplate is available electric operation only. For an alternate style of built in barbeque installation our environmentally friendly ECO-i range has a drop in style unit that has all of the controls attached to the unit. You can use any method you like to conceal the drip bucket. 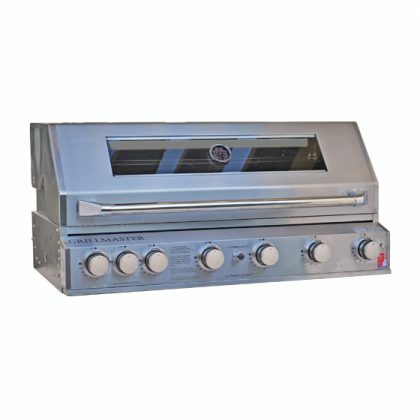 This unit is all stainless construction and has audiovisual indicators to confirm functions. 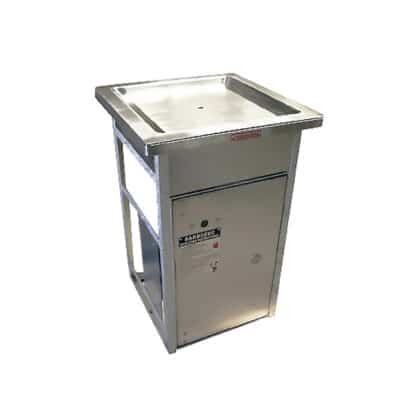 We also offer the commercial quality Hercules Hotplate Built In BBQ designed for large volume cooking, however it is not fully automatic and is not designed for installation in unattended public spaces. The build in version of this barbeque would normally be mounted on a suitable tabletop or bench.